KIDS DENTISTRY- Ashok Vihar| Delhi Dr. Sachdeva’s Dental Institute treats children with dental problems. Minimal invasive treatment for kids with Cavities. We love the opportunity to provide excellent dental care for your children. We feel that education is the key to proper oral health for all children. Tooth decay is the most common childhood disease and almost entirely preventable! Schedule your child's dental visit today to help keep their smile healthy & happy. Pulp therapy, Extractions, Tooth fillings, Tooth cleaning, Habit breaking appliances, Stains removal, Braces, Preventive Dental treatments. 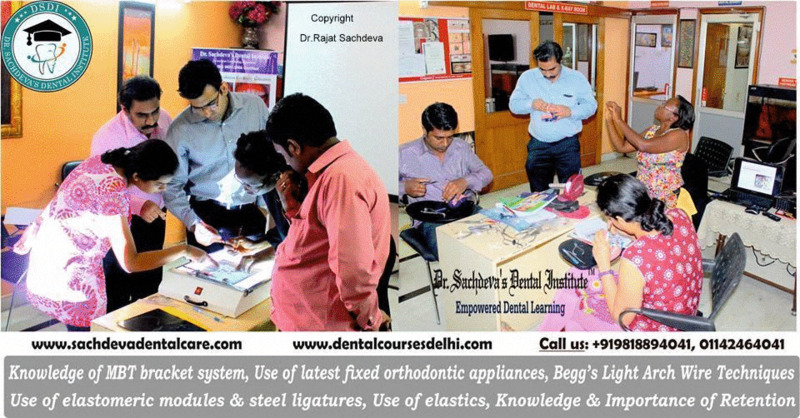 Location: https://goo.gl/maps/yEtBXTrpfZp For more information, you can book an appointment at Dr Sachdeva's Dental Institute Contact us at -Phone: +919818894041, 01142464041 •	Our Websites: •	www.sachdevadentalcare.com •	www.dentalclinicindelhi.com •	www.dentalimplantindia.co.in •	www.dentalcoursesdelhi.com •	www.facialaestheticsdelhi.com •	Google+ link: https://goo.gl/vqAmvr •	Facebook link: https://goo.gl/tui98A •	Youtube link: https://goo.gl/mk7jfm •	Linkedin link: https://goo.gl/PrPgpB •	Slideshare link : http://goo.gl/0HY6ep •	Twitter Page : https://goo.gl/tohkcI •	Instagram page: https://goo.gl/OOGVig Dentists for Children in Delhi. Dentists for Kids in Ashok Vihar. Pedodontist in Delhi. Best Dental Oral Care For kids In Delhi. Dental Child Specialist in Delhi.